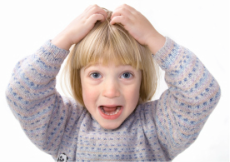 Lice Relief Rx is your prescription for lice removal for the whole family! Unlike any of our competition in the DC/VA/MD area, we are fully trained in The Shepherd Method™as taught to us by the renown lice expert Katie Shepherd. As we methodically examine every strand of hair on your head to ensure that no louse or nit is left behind, we share our hard earned knowledge. This removal process utilizes the best and safest non-toxic products available on the market, including our special patented nit comb that laboratory tests show to be the very best available. Built into The Shepherd Method™ are two free safety re-checks to ensure our success, and that no re-infestation has occurred. Our job is not done until you are completely lice, nit, and stress free!!! Lice Relief Rx is based in Prince William County serving Dumfries, Occoquan, Woodbridge, Lorton, Lake Ridge, Manassas and all Prince William County Schools and private schools in the area. We have a salon in Woodbridge, and when available, for a small fee if you are outside PWC, we will travel to the entire Northern Virginia area to help you with your lice removal needs. Make an appointment to visit our salon today! 12328 Tideswell Mill Court, Woodbridge, VA 22192. ​**Lice Relief Rx's published response to this article: When hiring someone to do your nit-picking, many questions should be asked. First, are you trained by anyone, or did you just hang a shingle? Second, nits and lice are microscopic, do they offer re-checks as part of the fee? What is their fee? 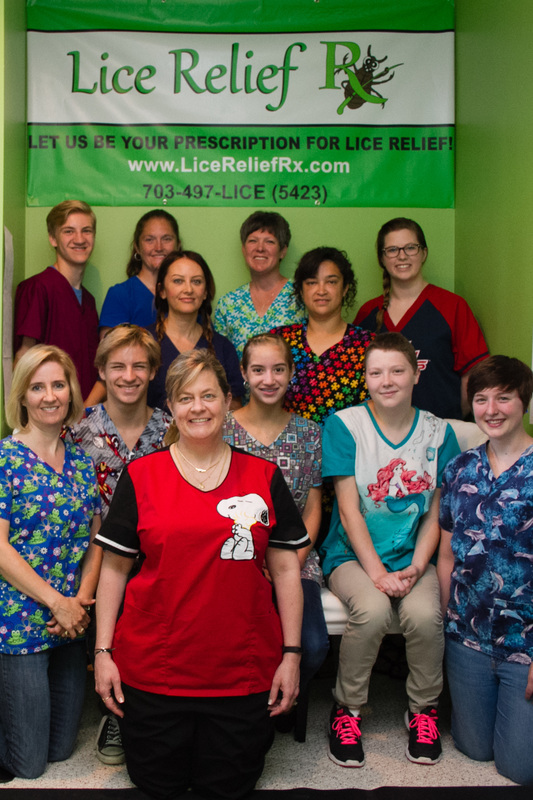 We at Lice Relief Rx were trained down in Florida by Katie Shepherd who is the worldwide leader in all things lice. She consults with other countries and local universities and freely shares her research with anyone who attends her institute. If you have any questions or would like a free phone consultation, please give us a call, 703-497-LICE, or check out our website, www.licereliefrx.com. We’re here when you need us! 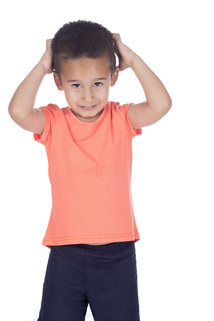 Call ﻿﻿703-497-LICE ﻿﻿today and tell us how we can help you!